With restricted time, you can also opt for house cleaning services in NJ that offer complete cleaning solutions. 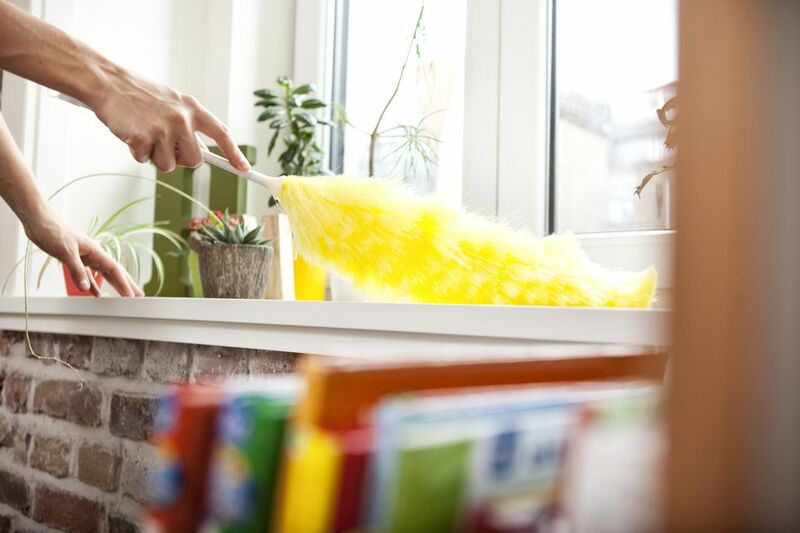 Here are some house cleaning and maintenance tips, read on. Follow a complete dusting routine for cleaning your house. You must do this on a daily basis or twice in a week. Dust off the furniture and upholstery. Also, use a vacuum cleaner for your dusting needs as it will help to save a lot of time. You can also use a microfiber cloth for your dusting needs. Regularly dust off the fans, picture frames, bedroom furniture, and cabinets. This will ensure that your house is free of germs. It’s important that you clean your exhaust fans and AC compressors from time to time. There is a lot of dust accumulation in these things. You can do this once every month to get rid of grime and excess dust. Also, vacuum the refrigerator coils and clean it in a proper way. If your appliance is clean, it will function in a better way. Always clear the clutter in your room or house. There may be things in your room that you never use. It’s important to do away with those things. The more you clear off the clutter, the better it is for your room. A clutter free room always looks clean. Also, clean your closet at least once every week. Do away with things or clothes that are not required. You can use baking soda to reduce the smell from your closet. Just sprinkle some for keeping your closet fresh. One thing that is mostly ignored in the house is the fireplace chimney. You heard that right. You need to get your fireplace chimney inspected. Clean the fireplace chimney at least once in three-four months to ensure that your house is clean. It’s important to regularly sweep and mop the floor. This helps to remove the dust and stains from the floor. You can also use a vacuum cleaner for dusting off the floor if you have carpets in your room. Cleaning of carpet is important because it accumulates a lot of dust. So, you must clean it on a regular basis. You must vacuum the clothes dryer’s duct from time to time for complete cleaning. If it is made from plastic, then it’s best to replace it after every six months. Metal sheet ducting is the best option in this case. Always take time out to clean your house to keep it tidy. You can also opt for house cleaning services in NJ for complete cleaning needs.